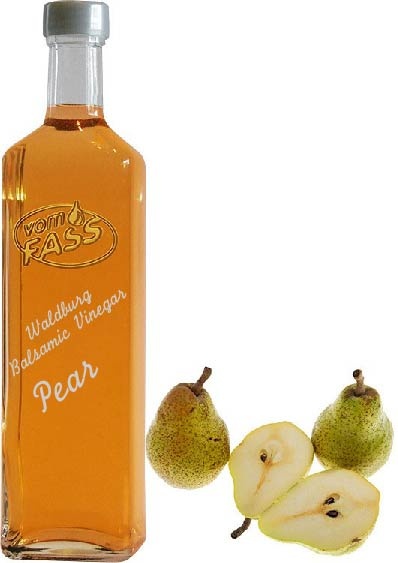 The pears used to make this vinegar originate from the orchard meadows in the region of Upper Swabia and like the apples from these meadows, possess an enormous spectrum of aromas and a refreshing flavour. Peat vinegar infused with pear juice concentrate gives this balsamic vinegar a unique and delightful taste. 100% - additives or flavouring agents Pure and Natural!